Gunnery Sgt. 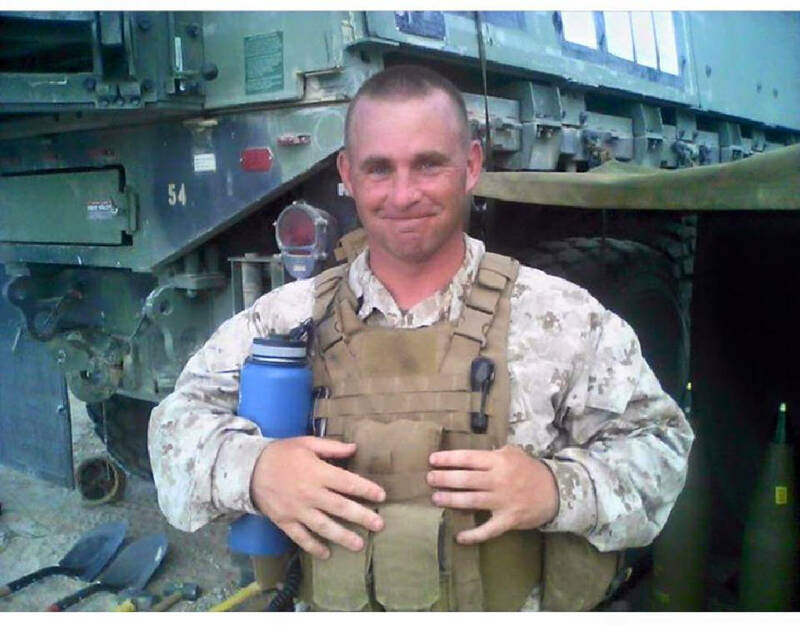 Thomas J. Sullivan, one of the Marines killed in last week's attack, will be buried Monday in Springfield, Mass., his hometown paper reported. Masslive.com said the Mass of Christian Burial is set for 10:30 a.m. Monday at Holy Cross, 221 Plumtree Road, Springfield. Visiting hours are from 1-5 p.m. Sunday at T.P. Sampson Chapel of The Acres, 21 Tinkham Road, Springfield. Burial will follow at the Massachusetts Veterans' Memorial Cemetery, 1390 Main St., Agawam, Masslive.com reported. 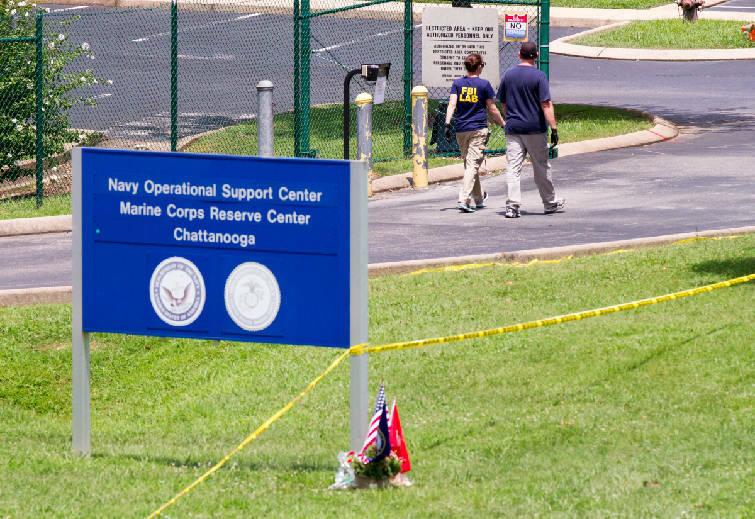 Four other military personnel were killed in the Chattanooga rampage, which remains under investigation by federal authorities. The gunman, Muhammad Abdulazeez, was fatally shot by authorities. We would like to thank everyone for all the support that has been shown to our family during this time. We are truly humbled by the outpouring of support. Very shortly, the service arrangements will be announced. Please note that the funeral will be private for family, friends and dignitaries only. We do not wish to make any statements to the media at this time, nor do we anticipate doing so in the near future. We would hope that everyone will respect our privacy as we grieve. As previously requested, please continue to direct any and all inquiries to Attorney Kelly using the above contact information. Thank you again for respecting our wishes. Funeral services for Staff Sgt. David Wyatt are scheduled for Friday at Hixson United Methodist Church, with burial at the Chattanooga National Cemetery. Services for Lance Cpl. Skip Wells will be held Sunday in Woodstock, Ga. Petty Officer 2nd Class Randall Smith will be laid to rest Tuesday, with services at Heritage Funeral Home in Fort Oglethorpe and burial in Chattanooga National Cemetery. Funeral arrangements have not been announced for Sgt. Carson Holmquist, but are being handled by Swedeburg-Taylor Funeral Home in Webster, Wis.